Our client engagement philosophy is to educate you and help you to understand your options so that we can partner with you to develop an effective website. We understand that businesses design web sites to generate new leads to drive business revenue. Before you even start working with Denver Web Success we will provide a free analysis of your online prospects and the strength of your competitors, not only explaining what needs to be done to make your website a success, but also why. This personal face-to-face service is one of the reasons we prefer to provide our web services only to Denver companies. Check out all our service areas around Denver. Denver Web Success does not believe in a “one size fits all” approach to online success. your market opportunity, the online strength of your competitors, and your budget. Denver Web Success provides a full range of website services. We can take you from initial website design, through full development, and marketing to achieve success. Or, depending on your existing online presence, we can just help with the specific web design and marketing elements that you need. We provide a complete Web Design service, matched to your corporate branding, including responsive websites, mobile websites, and design for conversion. 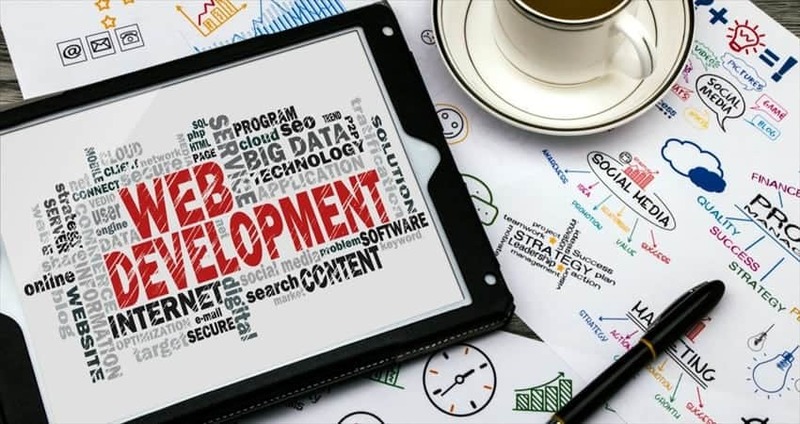 We can handle every Web Development requirement. Whether you are looking for a simple brochure site, a marketable website, content management system, hand-coded development, highly customized database development, or ecommerce, Denver Web Success has you covered. We specialize in Web Marketing, including search engine optimization, search engine marketing, local internet optimization, and pay per click advertising. We definitely do not expect you to understand the intricacies of website design, development, and marketing. However, we prefer to liaise with our clients and explain why our process is important and why it works. This is a cornerstone of our success, which starts from the very first meeting where we explain and work through the website analysis. 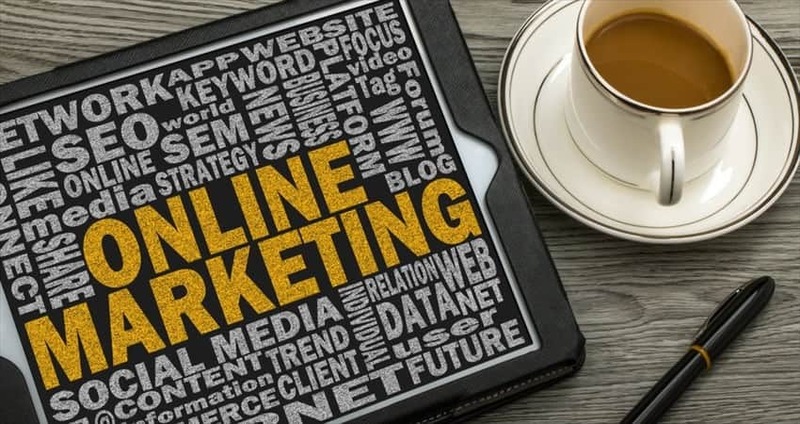 Once we have a full understanding of the online marketing, your competitors, plus your goals and budget, we can create a strategy to move forward successfully. We aim to be completely transparent, including a full explanation of all stages of the project. Although every project is unique, we work to a tried and tested process for success. This ensures that nothing is missed and that you are fully aware of every aspect of the project as it progresses. Perhaps the most important element of our formula is that we monitor everything. 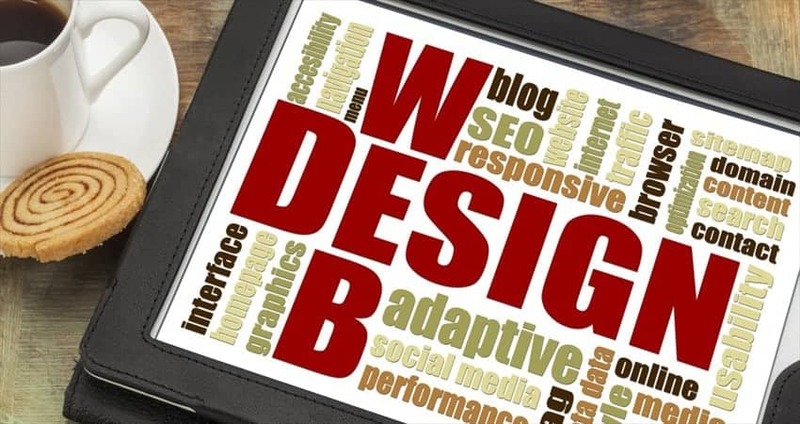 Most of our clients not only want a good, responsive design, but aim to achieve high search engine ranking, qualified website visitors, and business revenue to achieve a return on investment. Denver Web Success did a thorough job analyzing what was wrong and how to move forward.